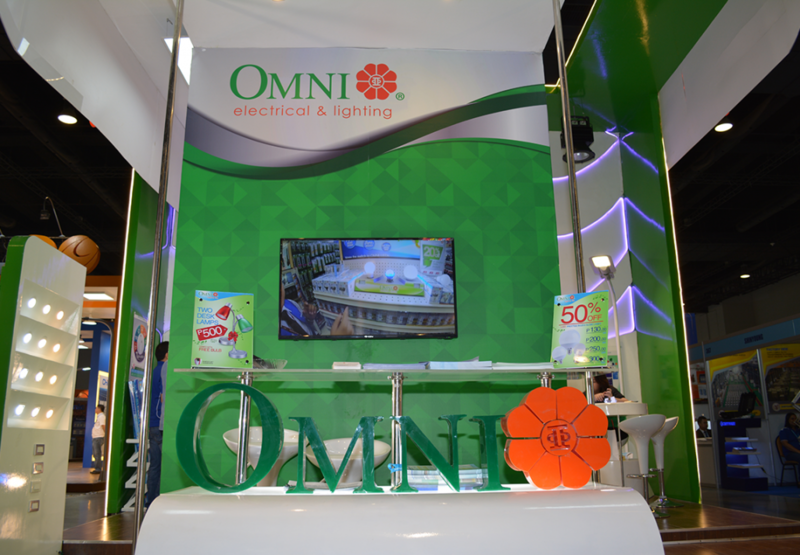 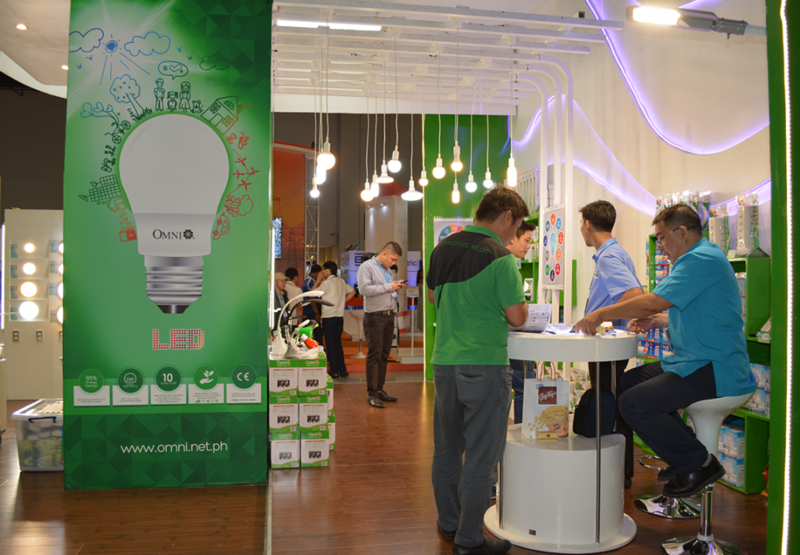 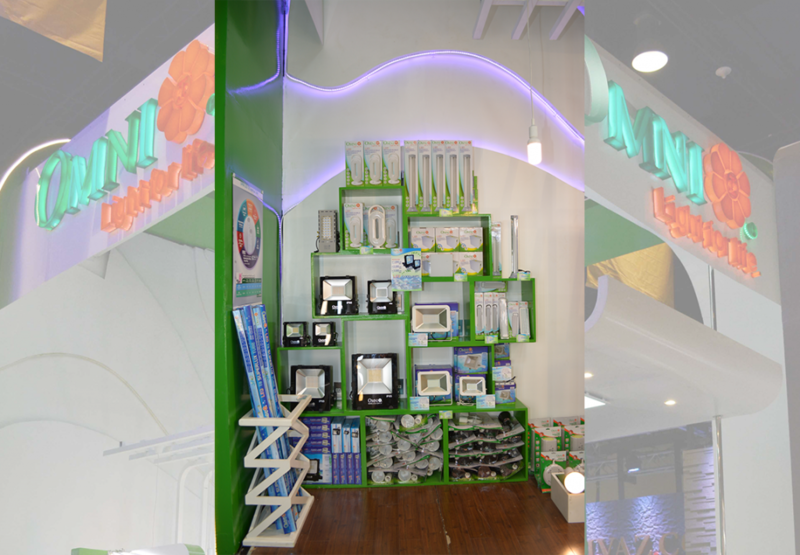 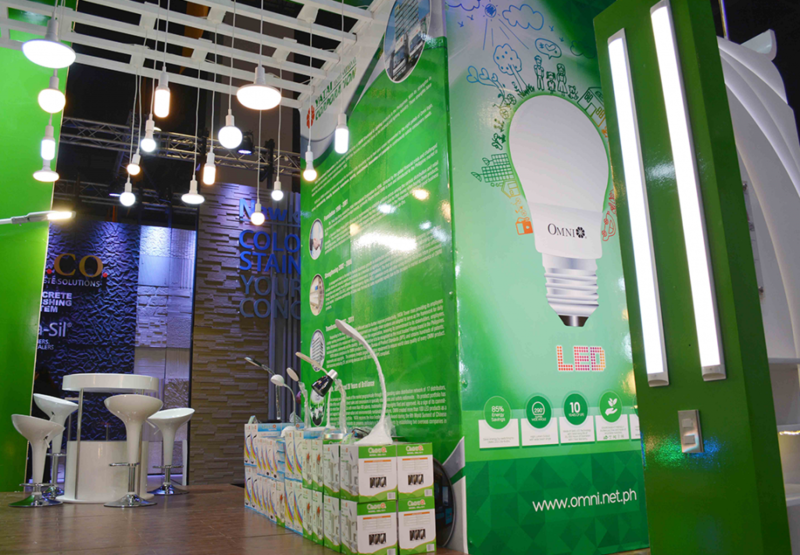 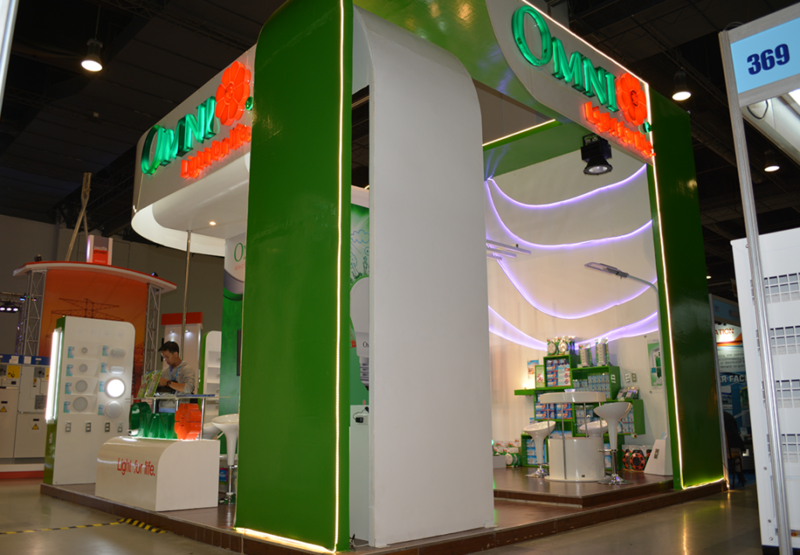 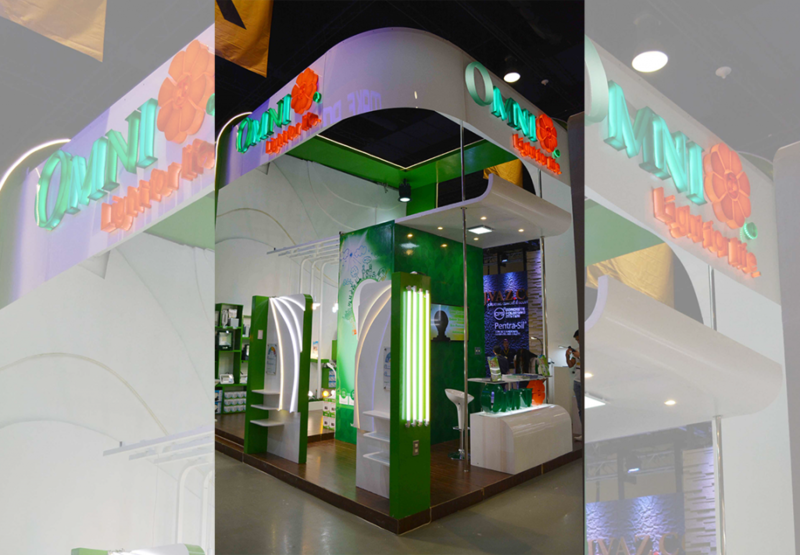 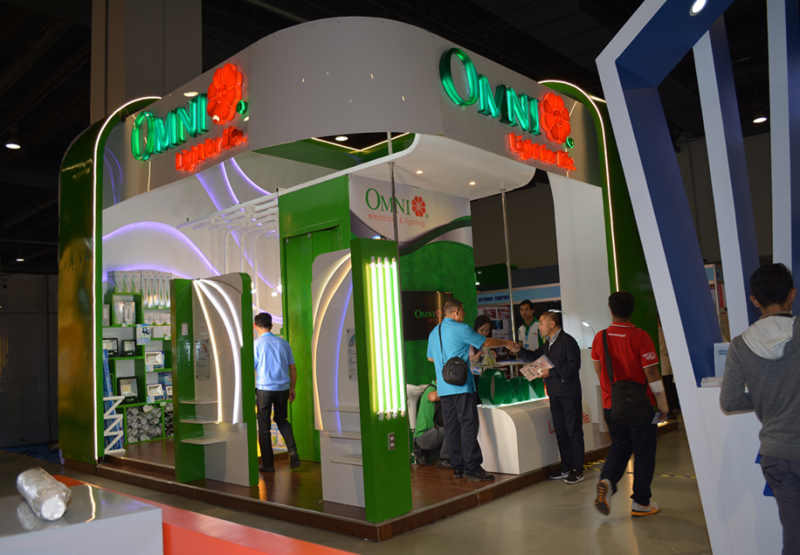 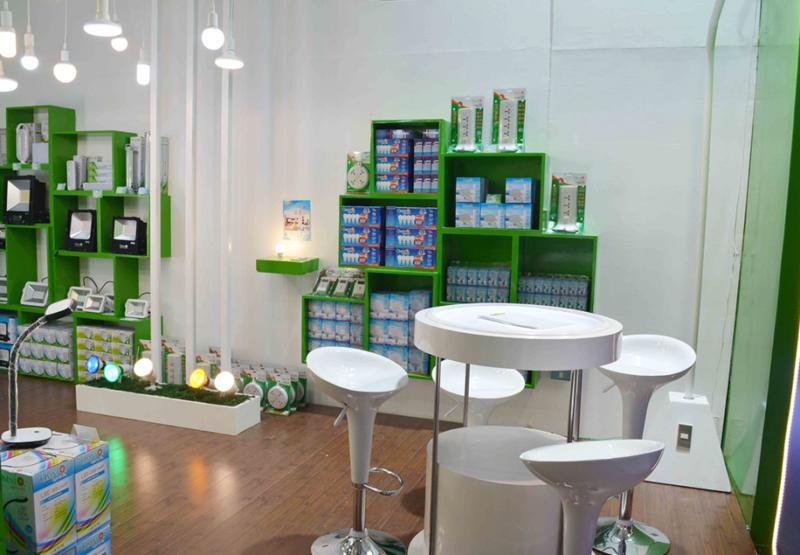 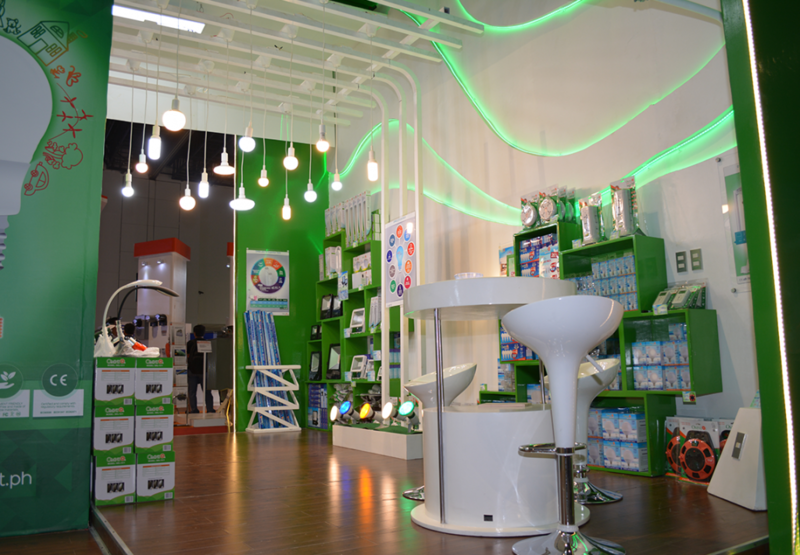 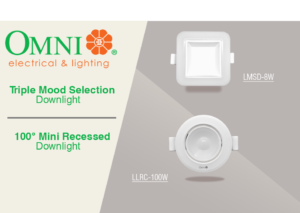 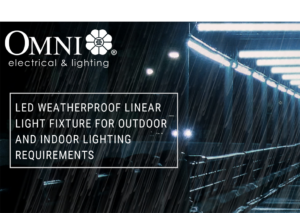 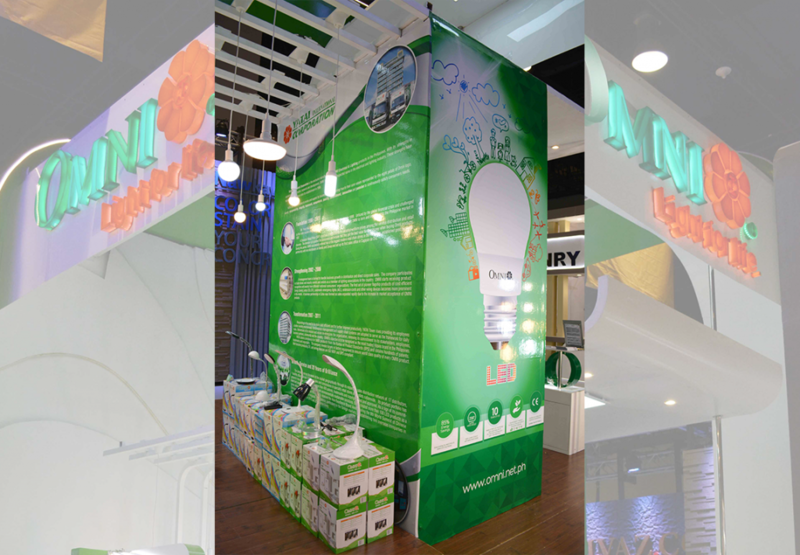 Omni aims to annually highlight latest product innovations among the engineers, contractors, architects, and professionals. 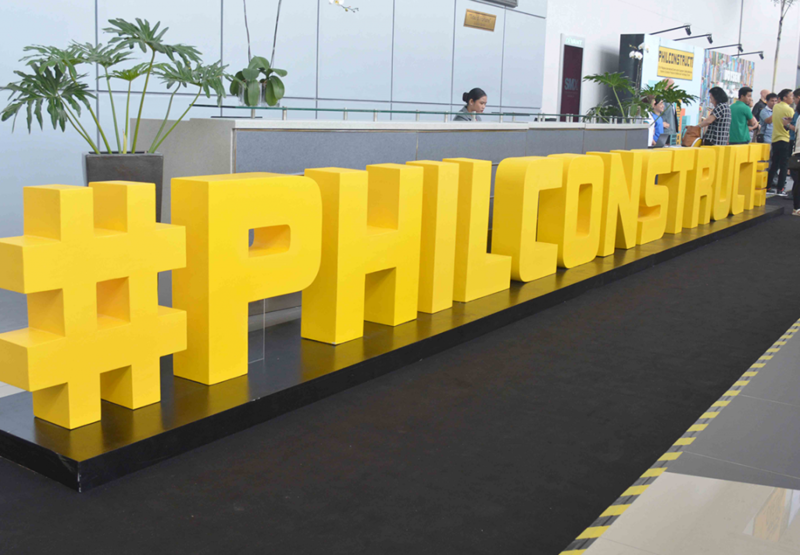 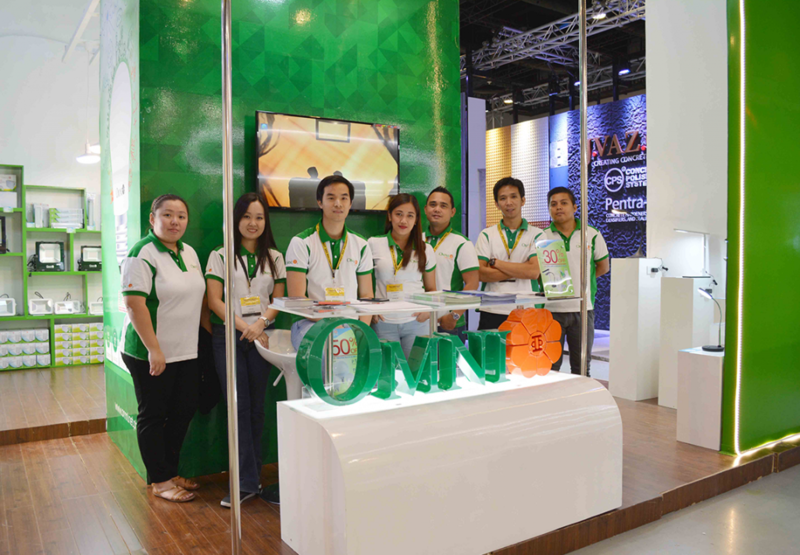 Last November 10 to 13, 2016 it joined the Philconstuct in its 27th Philippine International Construction Equipment, Building Materials, Interior & Exterior Products Exhibition and Technology Forum. 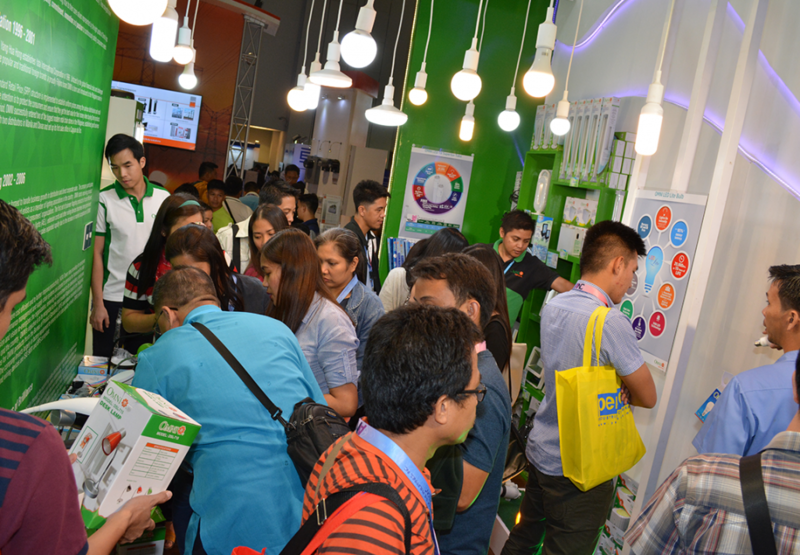 Aside from this, Omni also actively participates in the Annual National Convention organized by Institute of Integrated Electrical Engineers of the Philippines (IIEE). 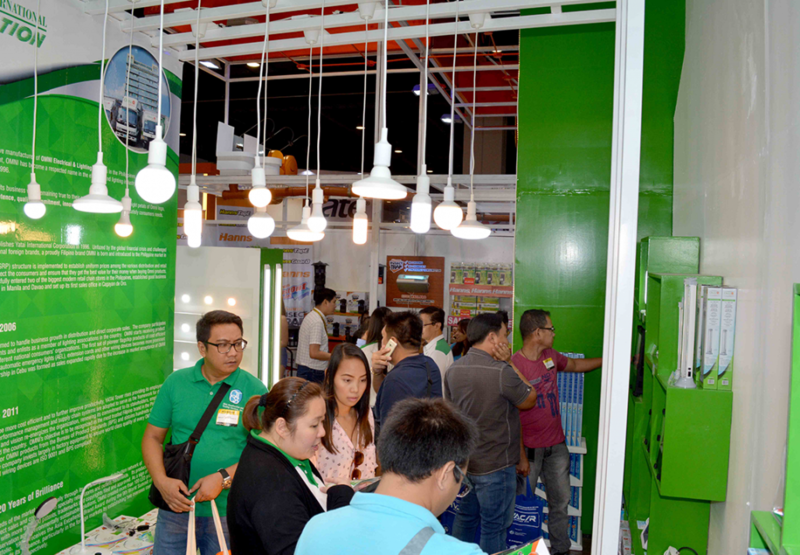 The 2016 theme was “Soaring High Towards Globalization with Focus on Renewable Energy” which celebrate as well its 41st Annual National Convention and Expo 2016 a specialized Electrical, Electronics, and Energy Exposition. 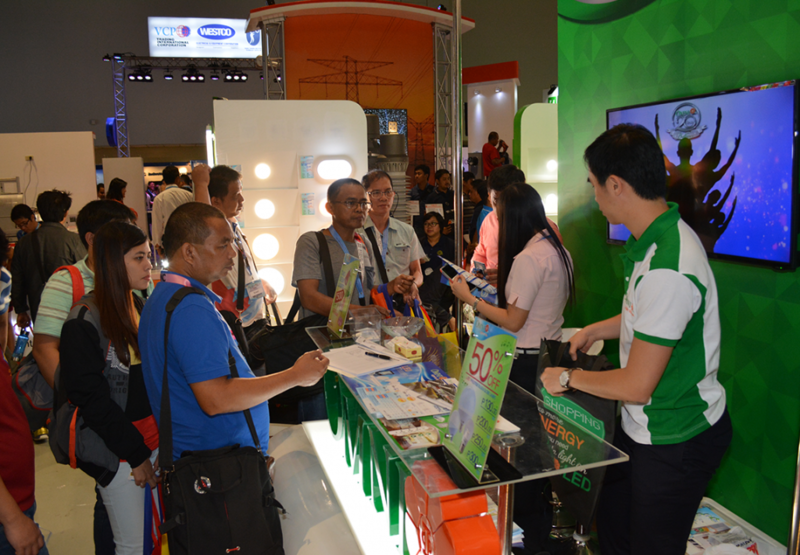 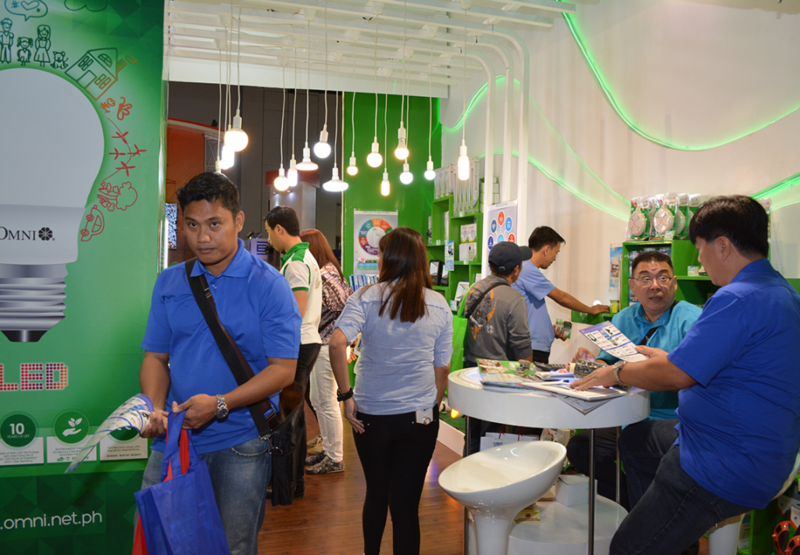 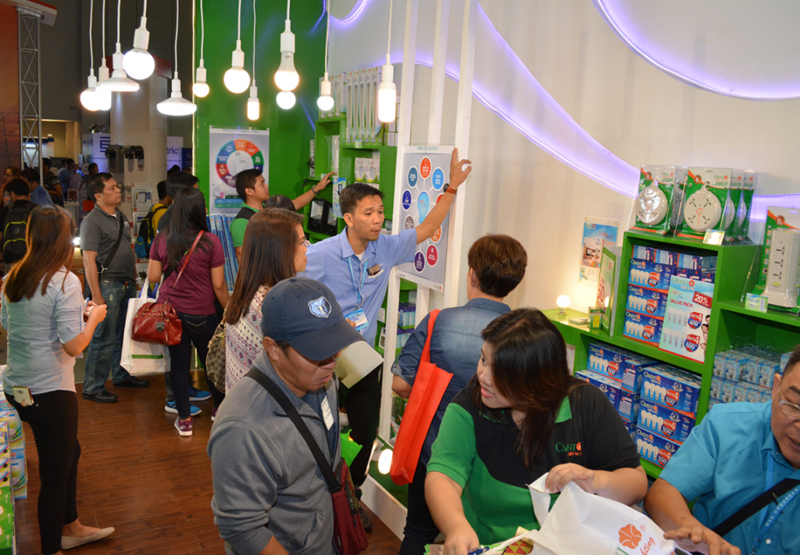 This was held at SMX convention last November 23 to 26, 2016.